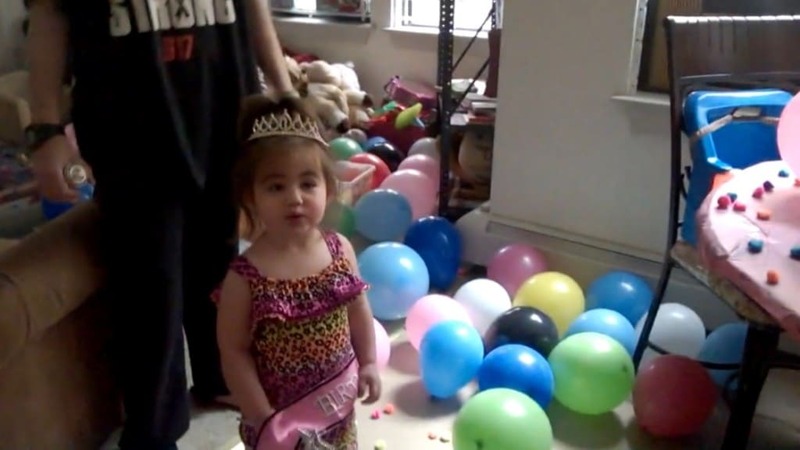 What culpability does biological father, Joseph Amoroso bear towards the death of Baby Bella? 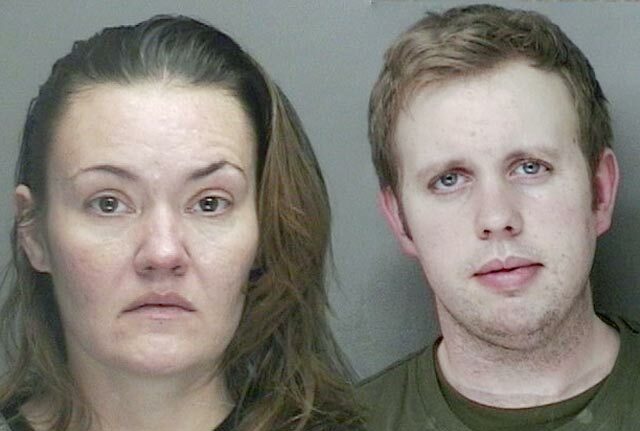 Pictured, Joseph Amoroso and his mother, Patricia Quinn. 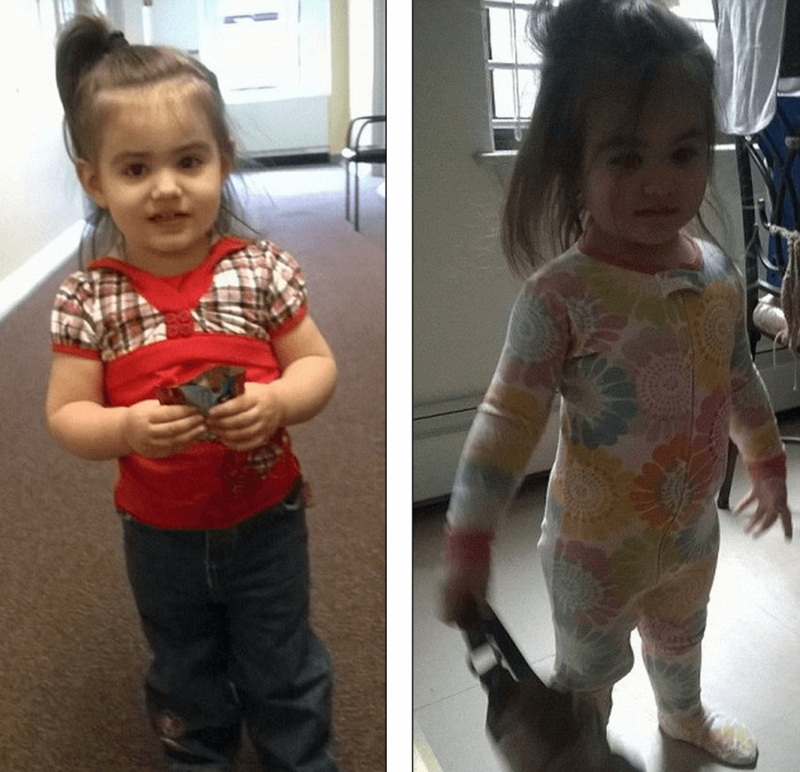 In a haunting interview, biological father of Boston Baby Doe identified, Bella Bond, Joseph Amoroso has told that Bella was conceived in a tent during a Occupy Boston rally and that he believes that the child’s mother, Rachelle Bond had nothing to with their daughter’s death. ‘She was very emotional, sincere through the whole thing, and I believe her. 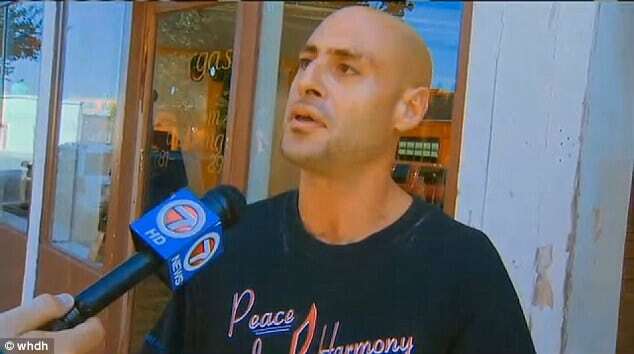 According to a report via WHDH, Amoroso said he had left Bond, his ex girlfriend after learning that she had been arrested for prostitution. At some point the man moved to Florida, returning to Massachusetts in August. 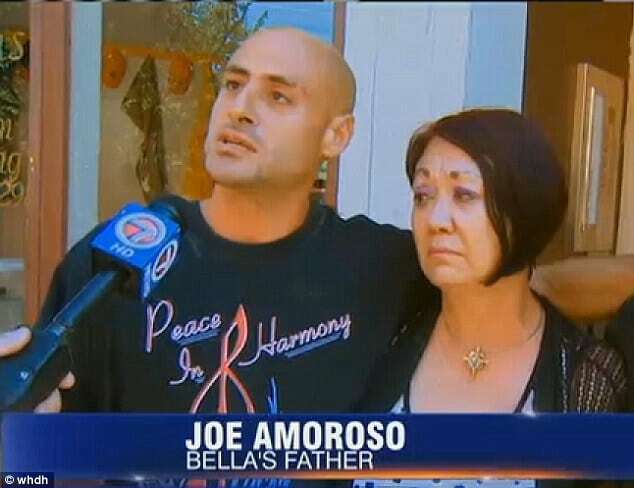 Of question is how or if at all, Amoroso supported Bella’s mother in the rearing and the cost of their child during his absence? 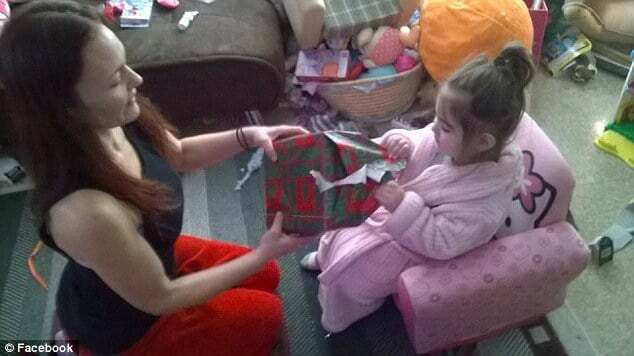 Despite her arrest record and stints as a prostitute, presumably to feed her drug habit, Amoroso claims he thought it would be ‘safe’ to leave Bella with Bond, who he believed was straightening out her life and was living in Section 8 housing. 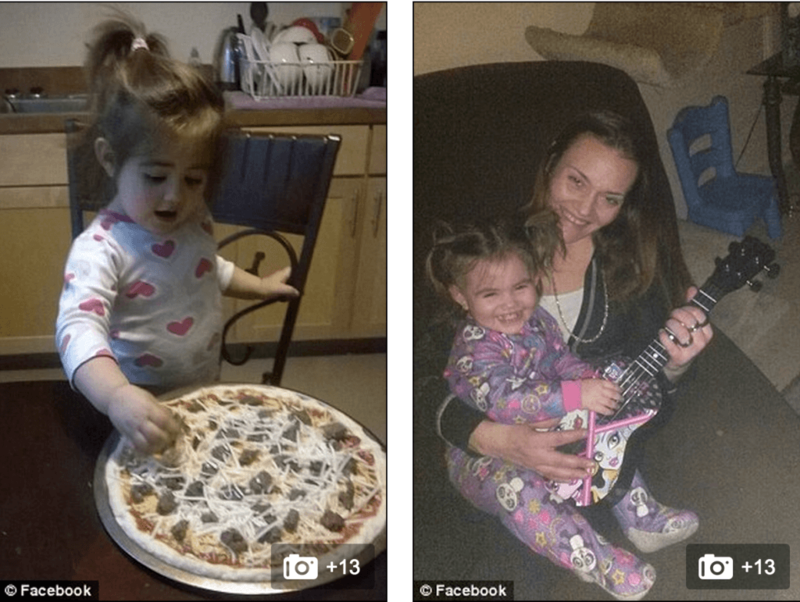 Prior to the beating death of Bella Bond at the hands of Rachelle’s new (drug partner in crime) boyfriend, Michael McCarthy, 35, the Department of Children and Families had come to check on at least two claims of neglect against Bella. Of question is when exactly the abuses came to the fore and what measures if any the child’s biological father may have taken to preempt the future neglect of his daughter? 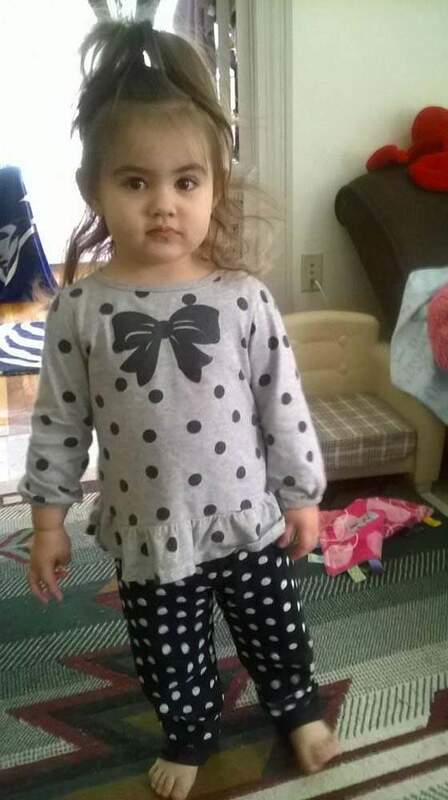 Both Rachelle Bond and her boyfriend who has now been charged with the murder of Bella Bond with Rachelle charged as an accessory of the fact are expected to be arraigned on Monday with the body of Bella soon to be released to Joseph Amoroso.